Bruce has been with Tally-Ho since 1964, and was an owner for almost 30 years. Bruce has held many roles over the years and we are excited to welcome Bruce back every season as our key ticket salesman – he tells the best stories and customers love his tales of travel! Bruce is a cornerstone of the Tally Ho team and all the staff members love seeing his smiling face every weekday morning. He has mentored so many Tally-Ho staff over the years that we’ve lost count, and we are all infinitely better people due to his influence. 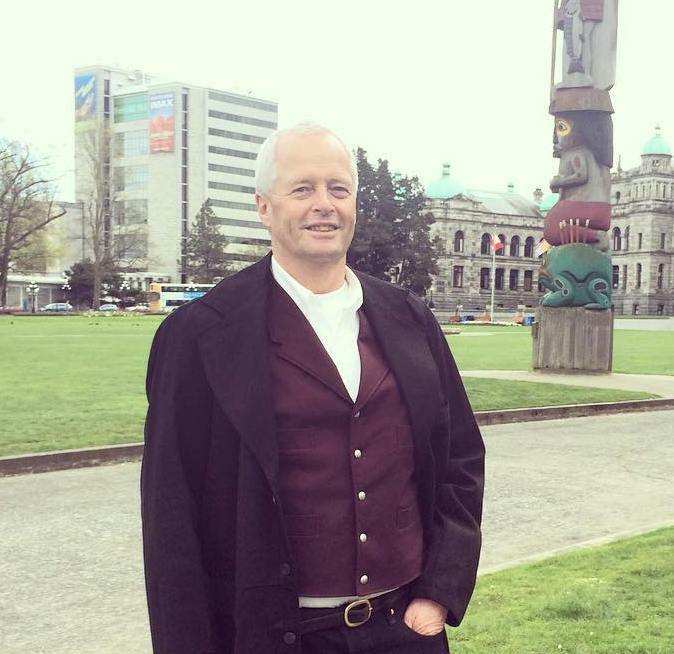 Take the time to meet him while visiting Victoria… you are guaranteed to have a great time!